A picturesque seaside village on the Atlantic coast of Spain. Lots of walking involved because the city is built in tiers, rising to the mountain top. 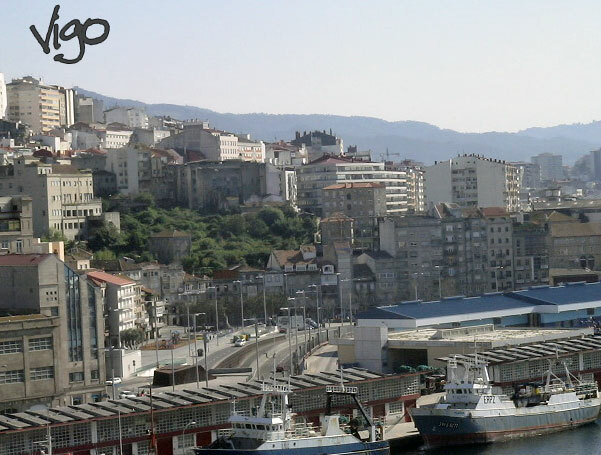 Vigo is one of the most important cities of Galicia, Spain, located in the province of Pontevedra. 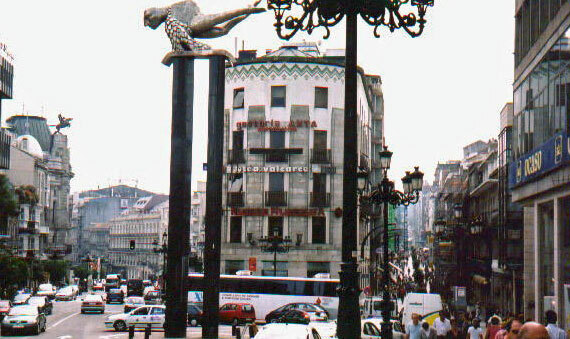 The city has a long history. The urban area of Vigo is built over both a hill-fort and a Roman settlement. In fact, it is generally accepted that the name Vigo comes from the latin word Vicus. During Middle Ages the small village of Vigo was part of the territory of neighbouring towns, mainly Tui, and suffered several Viking attacks. Vigo is the base for the big fishing companies which have prominent presence in countries such Namibia South Africa, Mozambique, Australia Argentina, the Falkland Islands, Chile and Peru among others. Fish is sent all over Spain and abroad to countries like Portugal, Italy, France and other more distant markets including Asia. 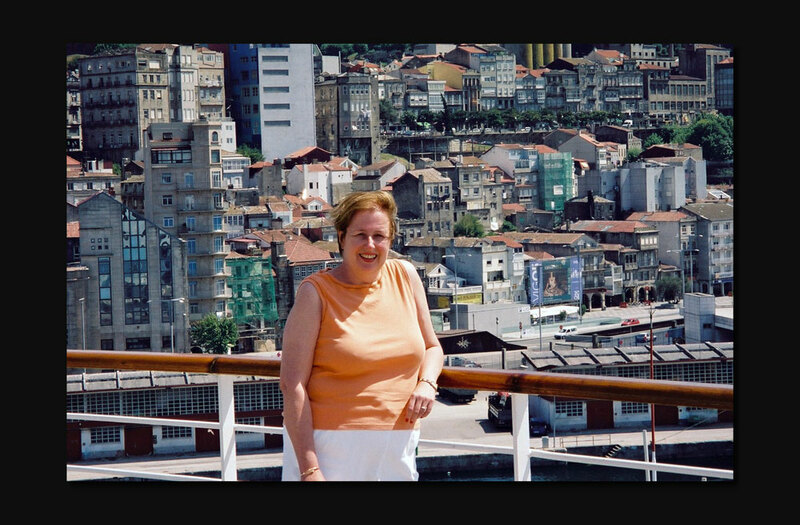 Michel aboard the Summit in Vigo.